Canadian home sales have fallen for a third consecutive month. National home sales fell 1.3% month-over-month in July and 2.9% year-over-year. The average price jumped 14.3% year-over-year last month. Newly listed homes, meanwhile, increased 1.2% month-over-month. 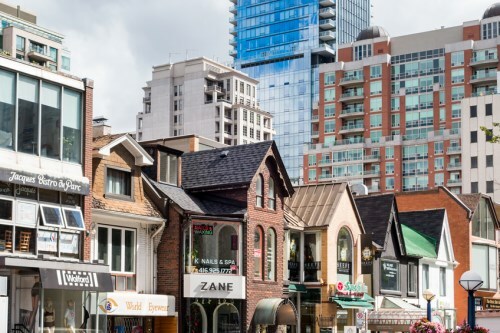 “National sales and price trends continue to be heavily influenced by a handful of places in Ontario and British Columbia and mask significant variations in local housing market trends and conditions across Canada,” said CREA President Cliff Iverson. Many cities in those two provinces continue to be considered “seller’s markets.